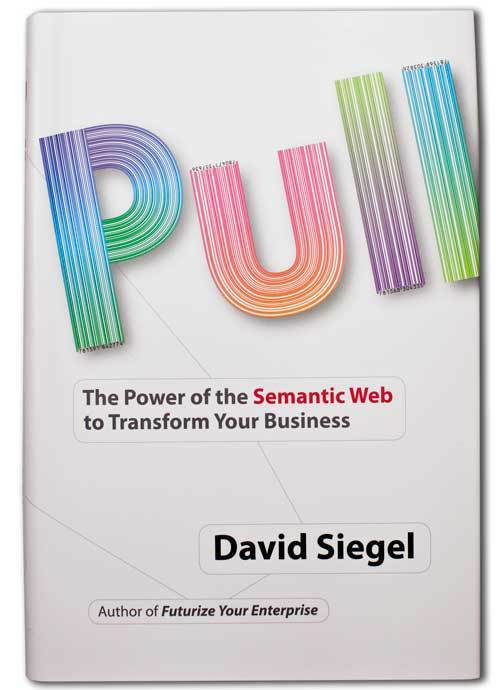 David is an author, consultant, and investor focusing on business agility: critical thinking using an awareness of cognitive science, statistics, and rational decisionmaking. His goal is to help business leaders and managers understand the true context of their decisions and actions, without the stories and myths that pervade our view of the world. David has given over 120 professional speeches, most of them keynotes at technology and business events. David has been a high-level management & strategy consultant to large companies, and many start-ups. He works extensively with companies in the Ethereum blockchain ecosystem and is working on starting new companies in this space. David has a master’s degree in computer science from Stanford (1986). He worked at Pixar Studios one year before going into business for himself. He is the designer of the popular typeface, Tekton, and producer of Zapfino. 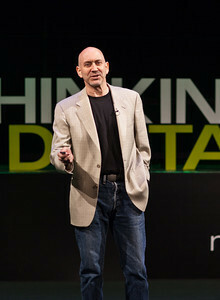 He started one of the first web-design and strategy firms in San Francisco and sold it to KPMG in 1999. He has written five books, four of which have been international bestsellers. He has spent the last five years creating a new framework for business called Business Agility. He writes extensively on business agility and blockchain. He is currently working with other entrepreneurs building new blockchain tools and companies. Since 2000, David has been an active angel investor, advisor, and board member. He has worked with such companies as Taligent, CSC, Sony, the W3C, Amazon.com, and many others. He is chairman of Primoris Brick and Paver Company in Phnom Penh, Cambodia. He also lectures on dark chocolate and has been doing professional chocolate tastings since 2002. Thank you! David will get back to you soon to discuss your needs.